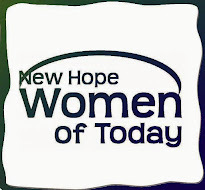 New Hope Women of Today: CONVENTION PROMO!! Late registrations still will be accepted. I will have a convention Necessities Basket" giveaway. Anyone who attends convention will be registered for the drawing! Basket will include snacks, wine, and a few surprises!